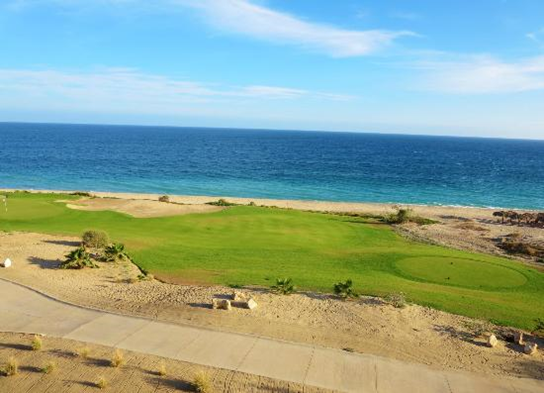 Tee off with the Golf Package at Secrets Puerto Los Cabos Golf & Spa Resort, situated just steps away from the championship-caliber Puerto Los Cabos golf course. 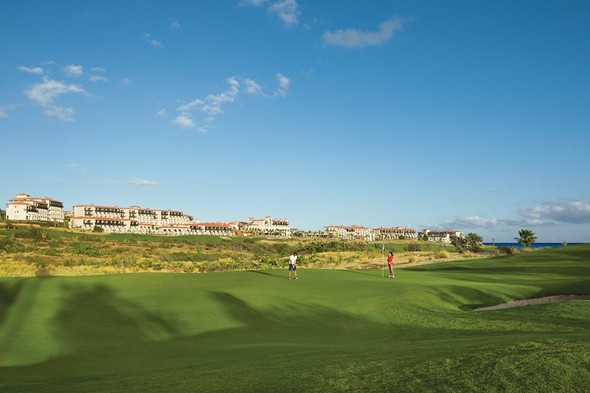 This composite course offers a unique 18-hole experience consisting of 9 holes designed by Jack Nicklaus and 9 holes designed by Greg Norman, both legendary golf masters. 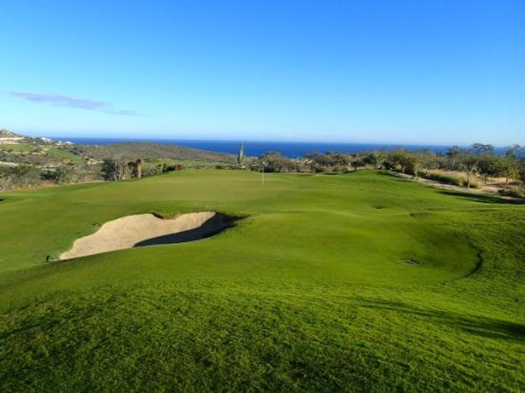 Located right next to the resort, this course offers spectacular ocean views from every hole and dramatic elevation changes for challenge and thrill. 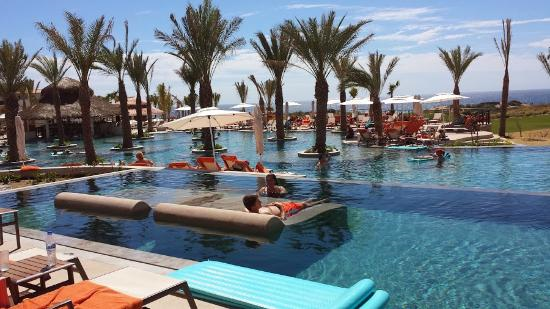 Swim up, wind down, party, flirt and play in our exceptional bars and lounges, or enjoy your favorite cocktail outdoors with pool and beach wait service. Your Unlimited-Luxury® privileges include all premium wines, beers and top-shelf beverages. Indulge in an expansive array of local and international cuisine. 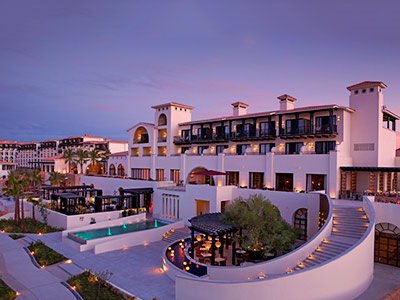 Choose from five á la carte gourmet restaurants, a buffet venue, a grill and a café – reservations are never required. 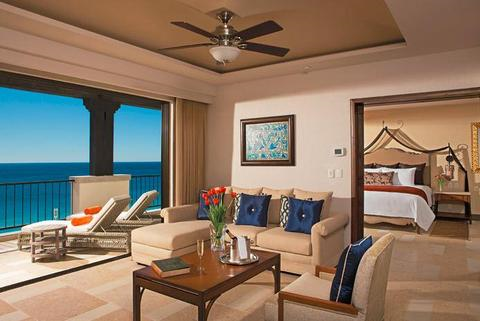 Or sneak away for a romantic meal in your suite or on the beach. Your Unlimited-Luxury® privileges include all meals as well as top-shelf spirits. Reservations can be made at the visiting resort for up to 4 people per seating. 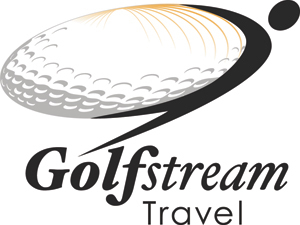 Holidays and special event restrictions may apply. 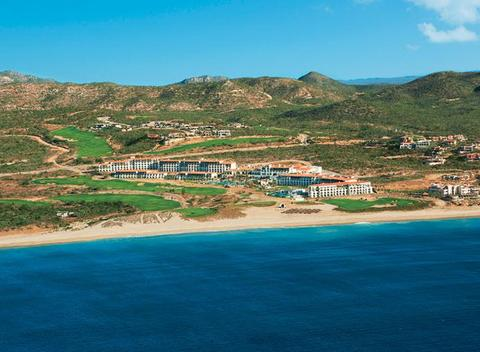 Set along the Pacific coast within the exclusive community of Puerto Los Cabos, the brand-new all suite Secrets Puerto Los Cabos Golf & Spa Resort provides the ultimate adults only, escape.